The father of JYJ’s Micky has passed away on the morning of March 14th, 2012 due to illness. But because “Park Yoochun is on the way back to South Korea after the end of the JYJ’s World Tour Concerts at South America’s Chile and Peru, he didn’t know the news of the death of his father immediately”. Park Yoochun arrived at Incheon International Airport on the afternoon of March 14th, 2012 together with Kim Jaejoong and Kim Junsu. The younger brother of Park Yoochun, Park Yoohwan received the bad news when filming the TV Series The Strongest KPOP Survival, and the shooting was canceled. 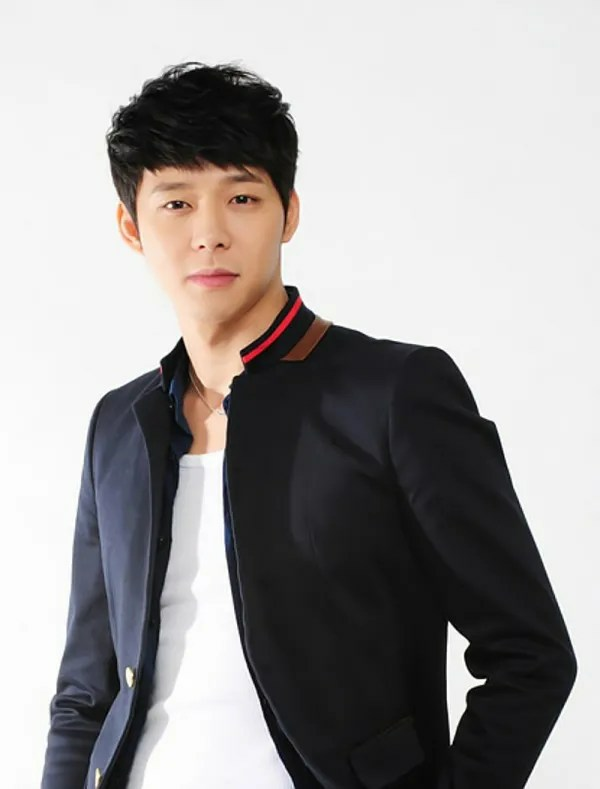 As because of the death of his father, the shooting of Micky Yoochun in SBS TV Series Rooftop Prince becomes difficult at least temporarily. However, as many scenes of Park Yoochun has been shot before the start of South America World Tour, thus the episode 1 and 2 have been completed and doesn’t affect the debut of the drama. However, the schedule of shooting for the drama will inevitable have to adjusted, according official related to SBS. we can always wait right?? now i only hope he has as much time to rest as possible. OH Yoochun! how I wish I could comfort you! All the best to the Park family..
My sincere condolences ! May he rest in peace!Yoochun, my prayers are for you and your family .Stay strong for your mother ! my prayers goes to the park family. please be strong. Our sincerest condolences to Park Family..we will include Micky and his family to our prayers..
Junsu said… “Mozart gave .. death .. now ..” ??? No matter the drama schedule would be ajusted… the only important thing is that Yoochun and Yoohwan, and their family take time for this dramatic news. He can have all the time he needs, all I want is for him to be strong from all of this that he is going through and to me is very understandable! Be strong yoochun ah, i hope your father rest in peace. so the rumor that he wore oxygen mask was true?? this means he didn’t know his father passed away when he took the flight!!! I remember there was a time when he said he didn’t visit his parents, and hung up the phone before completing his call. I hope he got to spend time with his father, so that he doesn’t regret. My condolences to the Park Yoochun and his brother and mother, I hope this dark time won’t take away his smile, and that he will find strength in his family and his loyal fans. We will wait for as long as needed dear Yoochun !!! it never good timing for a sad thing to happen. i think he was prepared that it would happen since his dad has been sick for a long time. i just hope he was able to hear the news in a good way and NOT from the stupid reporters. it is never easy and i hope he has time to mourn and be with his family. i feel for him. my parents died when i was his age. good thing he still has his mom, aunt and brother for support. chun, we love you and hope you will ge thru this ok.
never mind….Rooftop prince can wait..I can wait….as long as yoochun health will be great again..and recover from any sad news,he will be al-right…life must go on.. Yes, it does not matter. We can wait. The most important thing now is to give him as much time for resting as possible. Wish that he will be enough strong to overcome this great sadness. One day later and my heart still aches for him. It’s really heart wrenching seeing him so sad. Yoochun ah, be strong!! Family is more important… the work can wait, Chun! Stay strong-hearted.. I know you will! You’re loved, Chun! on second thought i think, personally, think that he ought to perhaps take a few more days off.